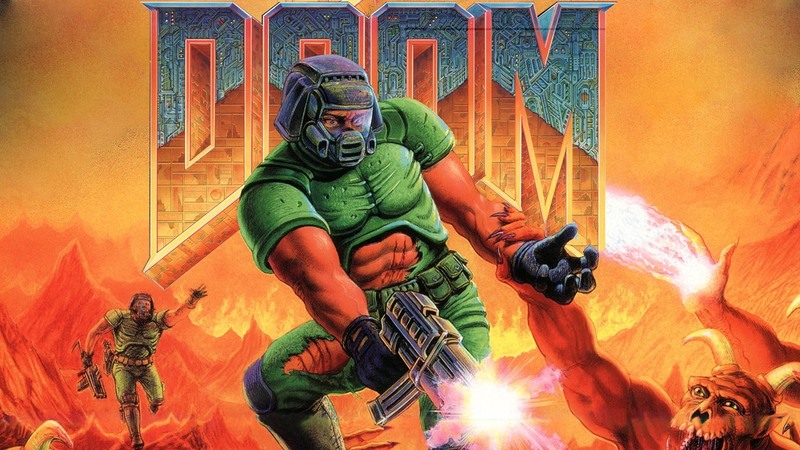 id software’s Doom played a key part in gaming’s transition from two to three dimensions, and its legacy of technical innovation continues to this day. On this episode of DF Retro, John explores its origins on the PC before comparing and contrasting this against every official console conversion. There's a lot of ground to cover so buckle up for the longest episode of DF Retro yet. Console footage captured using a combination of the Micomsoft Framemeister and the Open Source Scan Converter. All consoles were captured using RGB except 3DO and N64 which use s-video instead.